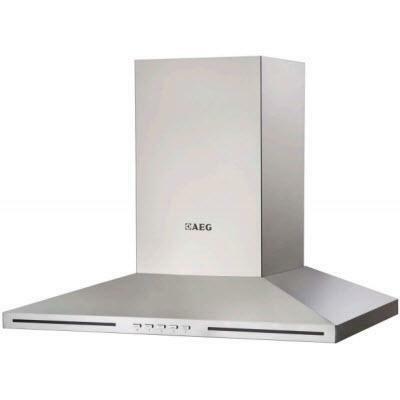 AEG By Electrolux 24" stainless steel built-in glide-out range hood. This range hood features a quiet 300 CFM motor, 2 dishwasher safe honeycomb filters and LED lighting. 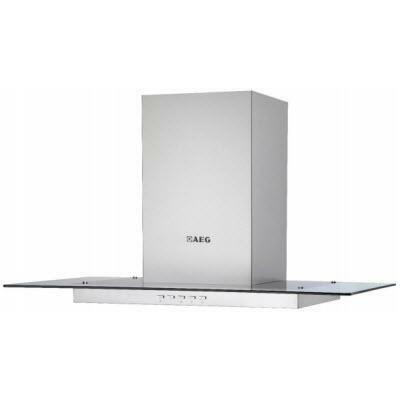 AEG By Electrolux 30" stainless steel built-in glide-out range hood. This range hood features a quiet 300 CFM motor, 2 dishwasher safe honeycomb filters and LED lighting. 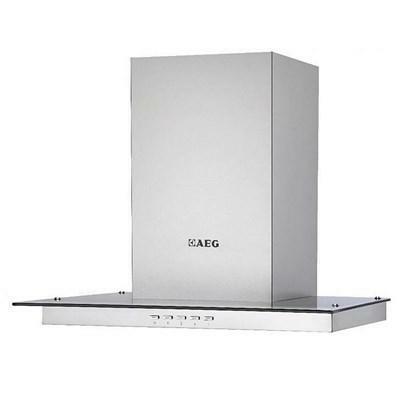 AEG By Electrolux 36" stainless steel built-in glide-out range hood. This range hood features a quiet 300 CFM motor, 2 dishwasher safe honeycomb filters and LED lighting. AEG By Electrolux 24" stainless steel built-in under-cabinet range hood insert. 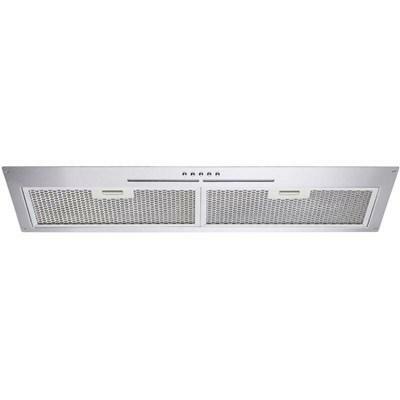 This range hood features a quiet 300 CFM motor, 1 dishwasher safe honeycomb filter and LED lighting. AEG By Electrolux 30" stainless steel built-in under-cabinet range hood insert. This range hood features a quiet 300 CFM motor, 2 dishwasher safe honeycomb filters and LED lighting. AEG By Electrolux 36" stainless steel built-in under-cabinet range hood insert. This range hood features a quiet 300 CFM motor, 2 dishwasher safe honeycomb filters and LED lighting. 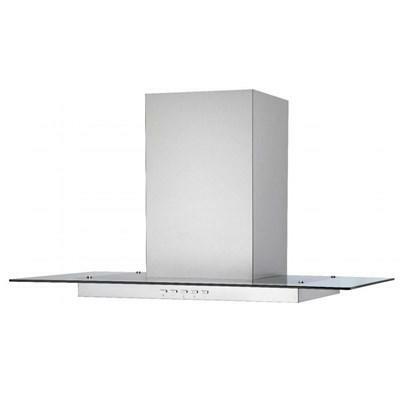 AEG By Electrolux 30" stainless steel wall-mount range hood. 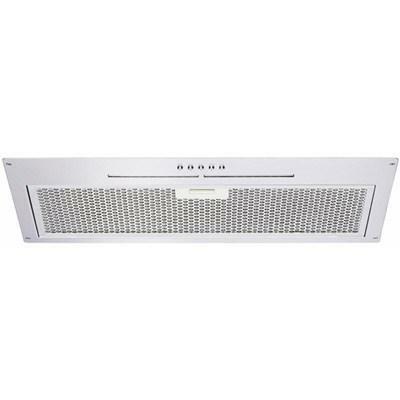 This range hood features a quiet 500 CFM motor, 2 dishwasher safe baffle filters and LED lighting. 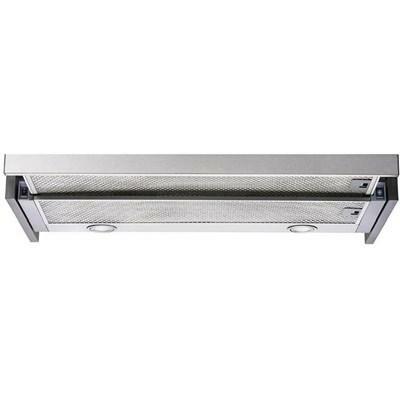 AEG By Electrolux 36" stainless steel wall-mount range hood. 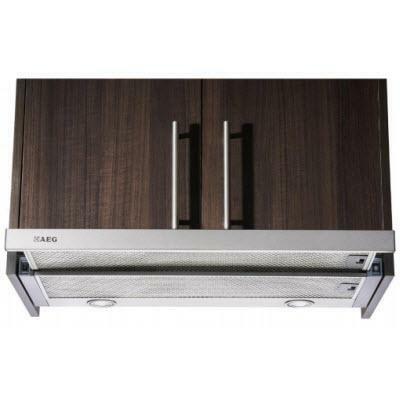 This range hood features a quiet 500 CFM motor, 2 dishwasher safe baffle filters and LED lighting.